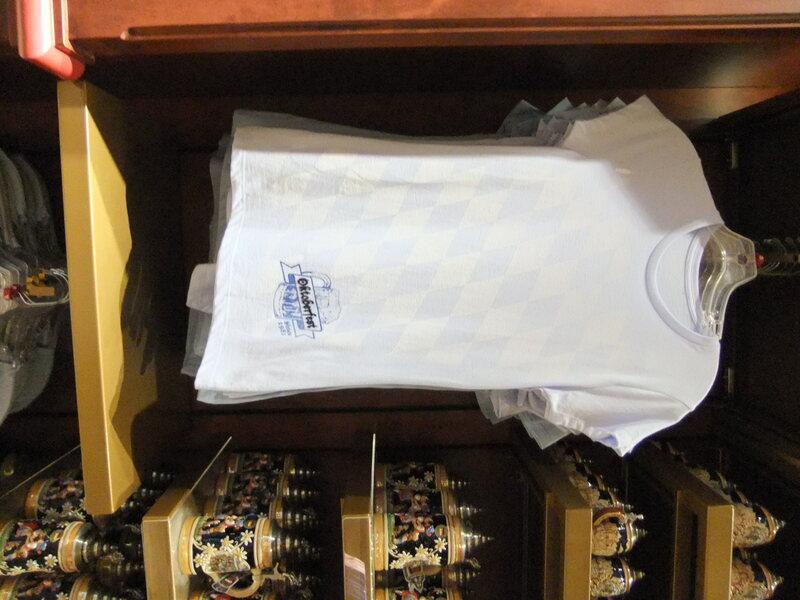 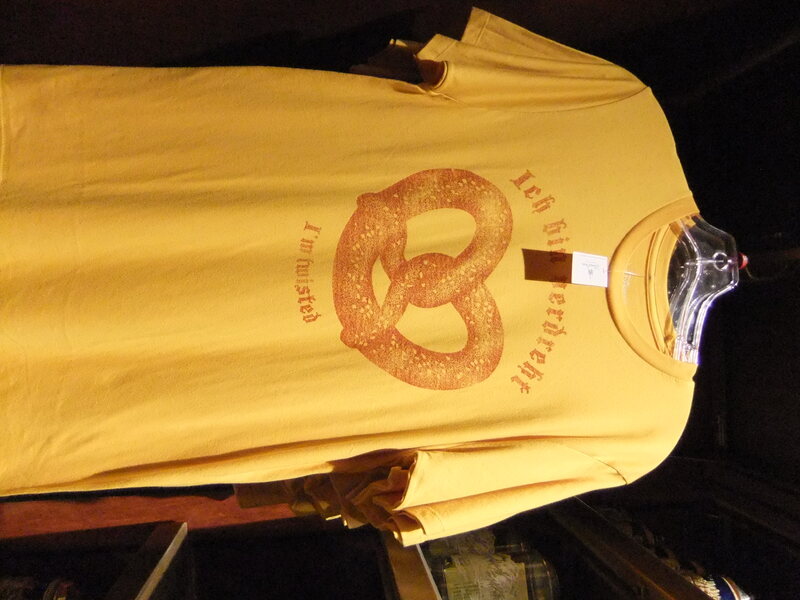 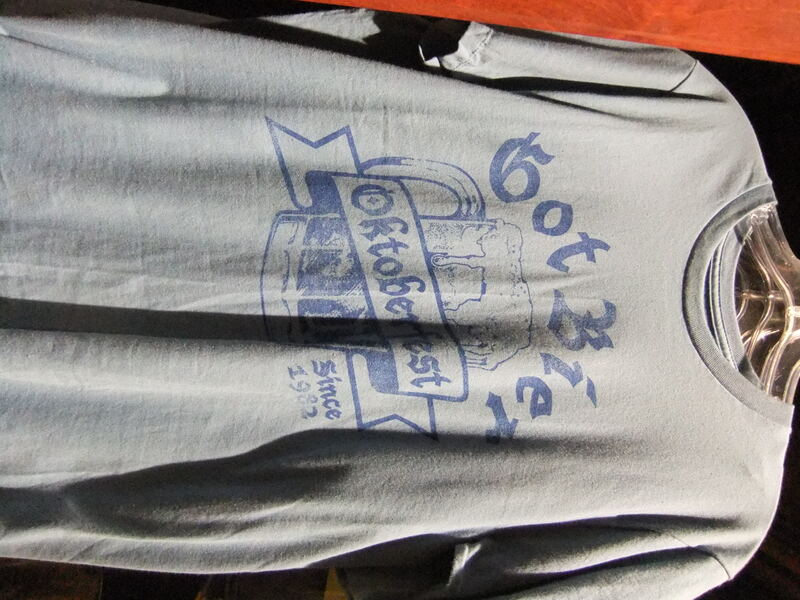 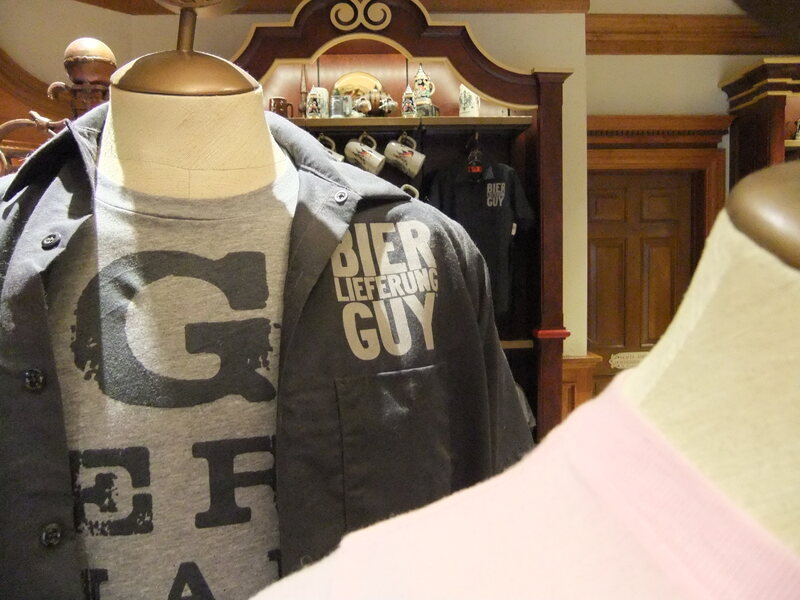 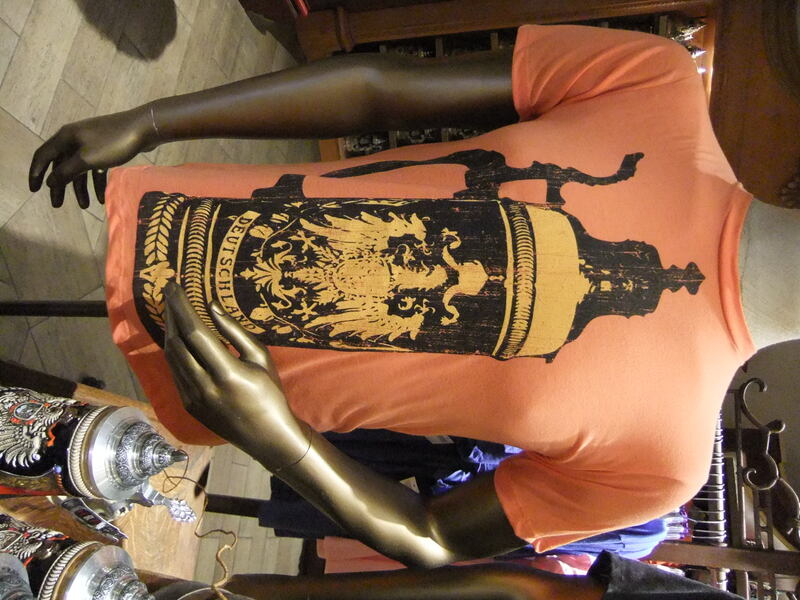 The Germans are well known for their love of beer, and that love is well represented in the clothing now available at the German pavilion in Epcot. 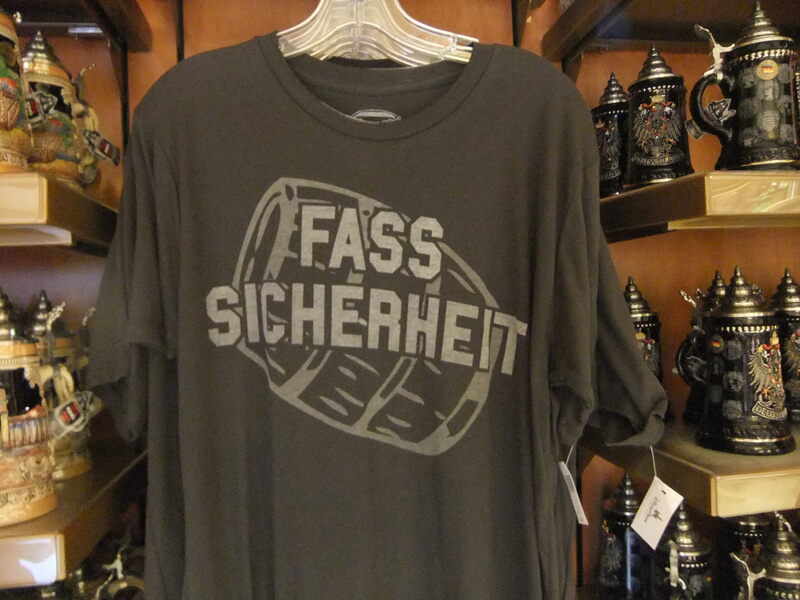 You can have a stein on your chest, and one in your hand... or one in each hand for that matter. 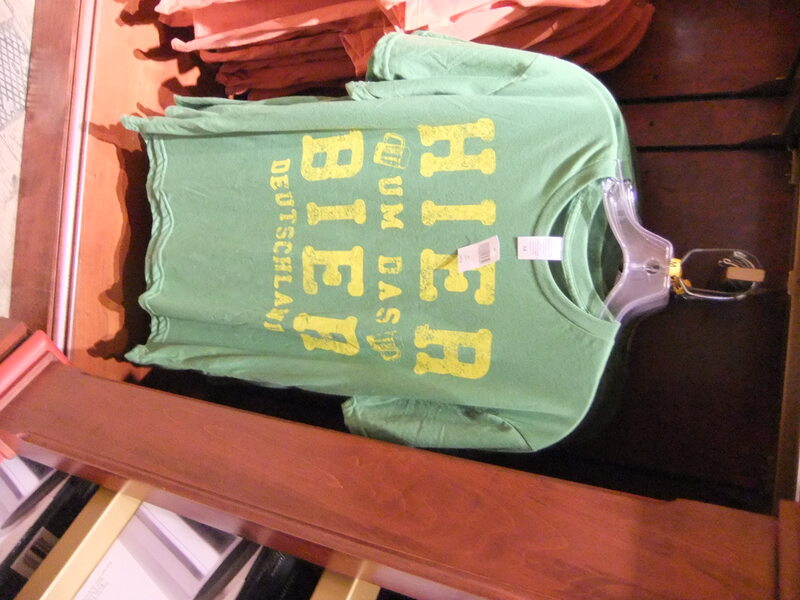 For some reason I’m getting thirsty… Prost! 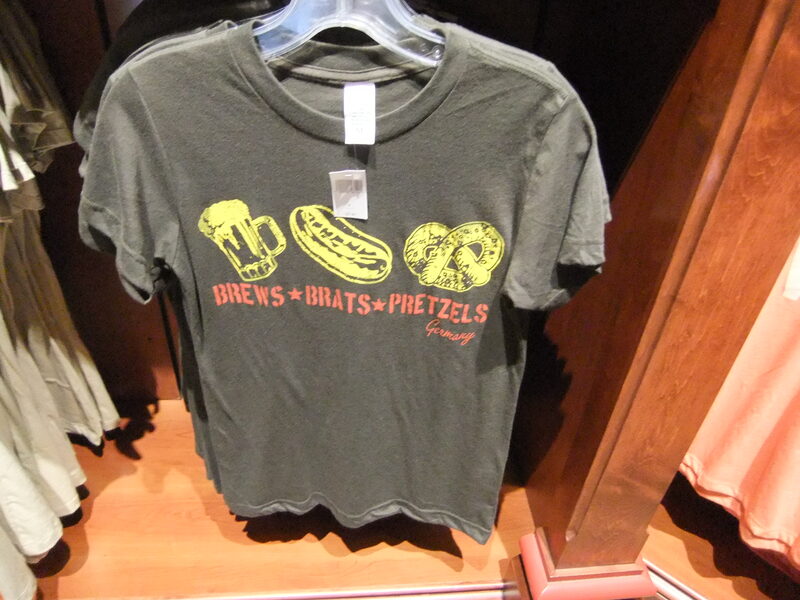 This post is part of the Disney Blog Carnival. 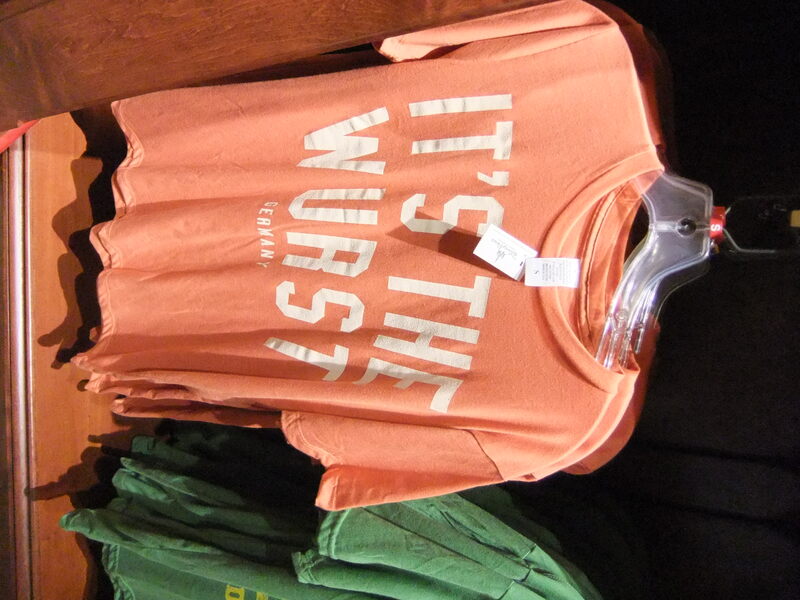 Head over there to see more great Disney-related posts and articles!